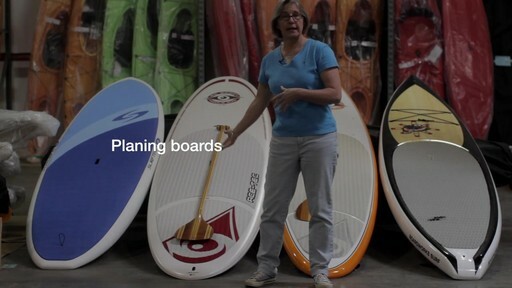 Learn about the basic types of stand up paddleboards and their uses. 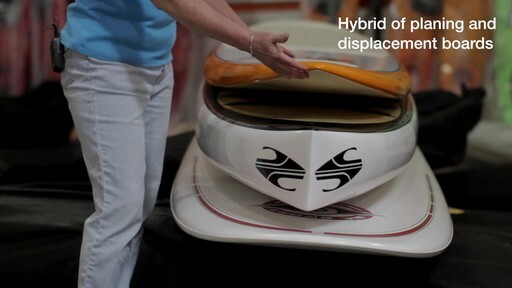 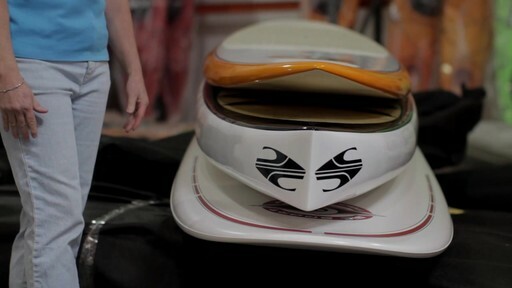 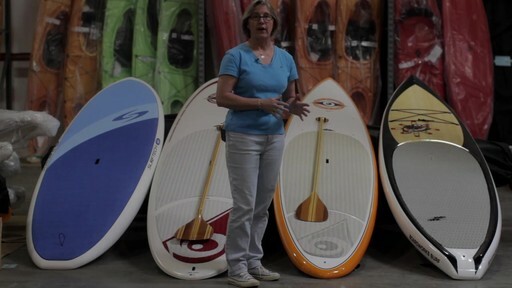 If you are just learning about SUP's, you'll want to check this video out first. 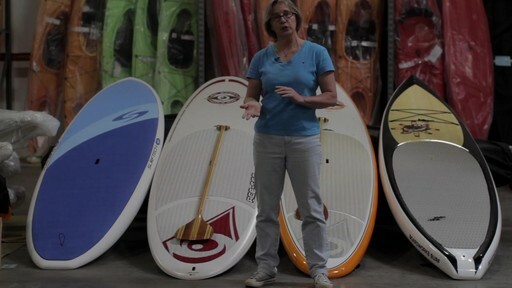 Video: Learn about the different types of Stand Up Paddleboards or SUP's. 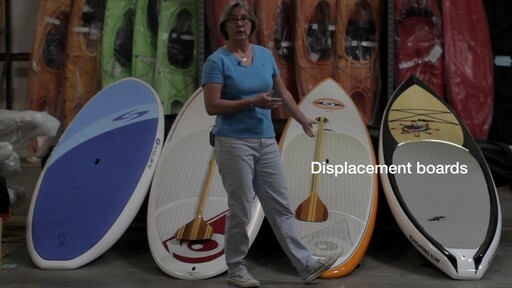 EMS Schools: Fit TIPS for the SUP season: Kettlebell Squat,..
EMS Schools: Fit TIPS for the SUP season: Single Leg Deadlift..
2012 Stand Up Paddleboards at EMS!